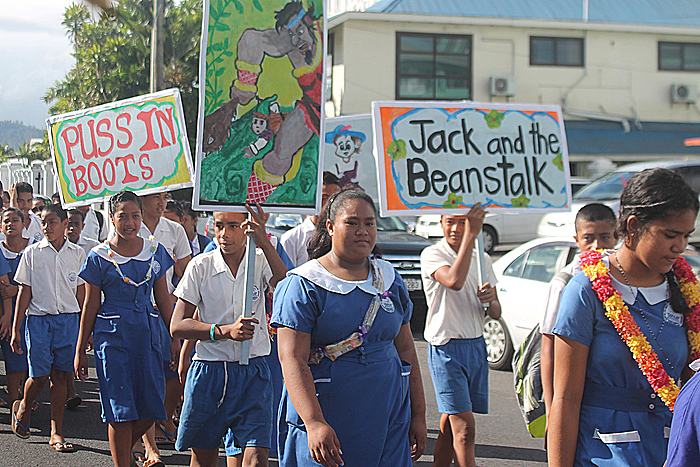 For the past three years, the Ministry of Education, Sports and Culture and sponsors have been working together to promote literacy in Samoa. Three years later the programme has grown and developed. 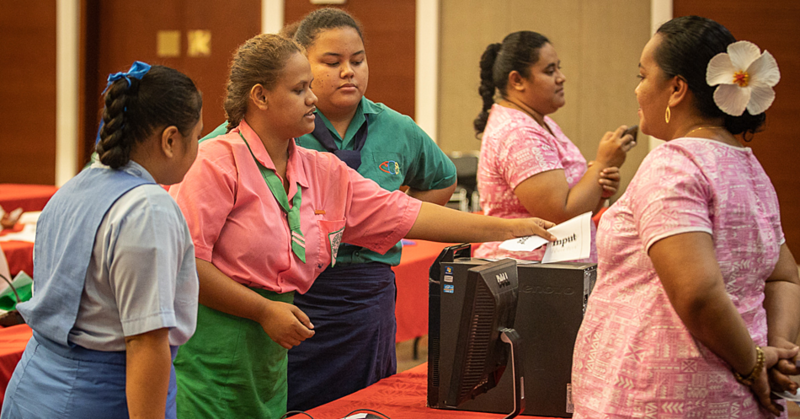 This year, numeracy has been added to the week-long celebration and through the zone competitions, the committee has seen many students enjoying themselves especially in Savaii. A.C.E.O. 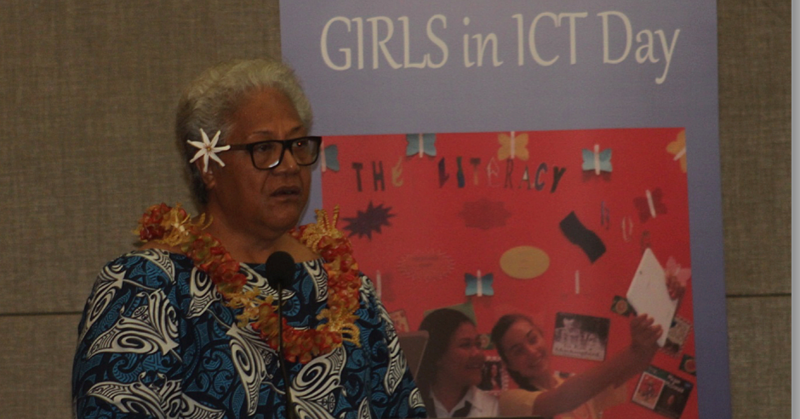 of Curriculum Materials and Assessment Division, Leota Valma Galuvao said the programme has been a success. “This year we started from Savaii. There were four zones that competed there and five zones here in Upolu,” she said. “This week is where all the winners from all nine zones come together to compete with each other in various activities. “On Monday there were four categories that the kids competed in including writing, reading aloud, book characters and a Maths Bee at Malifa. “The outcome of the programme for zones only is that we recognise the eagerness of the students to be part of activities as well as their parents coming in to support their children,” she said. “Even the matais and faipule, they were always present and it was very encouraging. 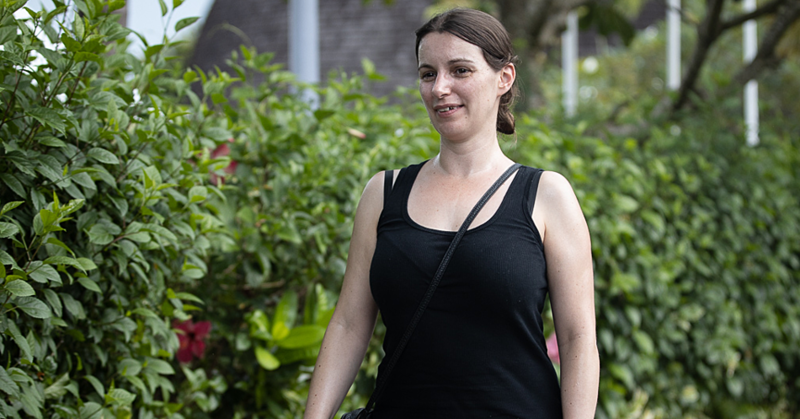 “The huge outcome for us is the activities at the zones provided a learning ground for the kids because we both have primary and secondary pupils. So when the college students perform they were so into their performances. “It was an opportunity for them to get to know other kids and mingle with them from different zones. The C.E.O. of S.S.A.B. and the main sponsor of the programme, Fiti Leung Wai said literacy has always been a banner that S.S.A.B. has carried for the last three years in partnership with M.E.S.C. “I strongly support education because I know that this is the future especially for the children of Samoa, to succeed in their education and that the sky is the limit. Mrs. Leung Wai said literacy also encompasses numeracy and they go hand in hand. “Maths problems are written in English so the student has to read and understand so literacy and numeracy go hand in hand,” she said. She went on to say that S.S.A.B. and MESC need to assess the benefits of the last three years since they began the Literacy Week. “A lot of people are aware of literacy because literacy is not just one person’s responsibility, its everyone’s responsibility,” she said. “It’s the mother at home making sure the kids can read when they go to Sunday School; there’s also stories that are being told there and then they go to school.